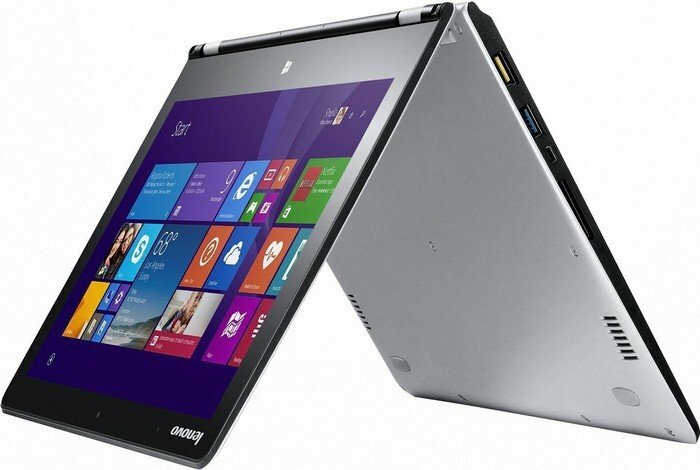 The Lenovo Yoga 3 11 is a phenomenal laptop that is both silent and fanless. It is small and thin, making it a wonderful travel companion. I can easily slide it in and out of my backpack, while the light weight prevents back pain too. True, the Core M processor is not a powerhouse, but it is quite peppy. 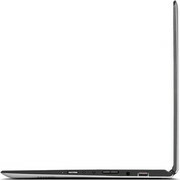 When paired with 8GB of RAM, it is a very capable machine for all but the most tasking programs, such as video encoding and Photoshop. For everything else, it offers great performance. 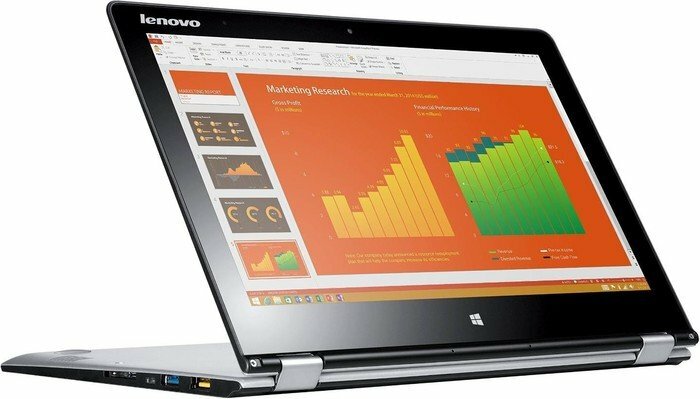 The Lenovo Yoga 3 (11 inch) will suit anyone who wants a lightweight and responsive laptop for simple, everyday tasks (i.e. productivity, Internet and videos). We like the SSD as standard in this third-generation model. It's only more demanding programs that are limited by the processor's performance. 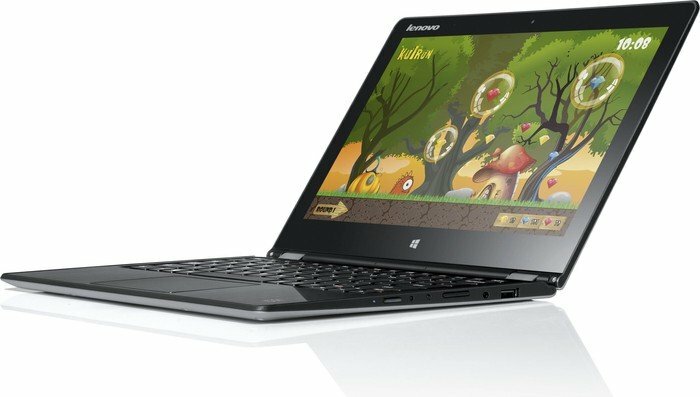 Lenovo has a new Yoga laptop, the Yoga 3 11 (because it's, you know, an 11-inch model), which we’ve recently detailed in a full review. In case you missed it, we’re back with the most pertinent highlights about the system, the things you’re likely to want to know before you make the plunge — both good and bad. And, make no mistake, there are a lot of things to like about this tiny laptop. 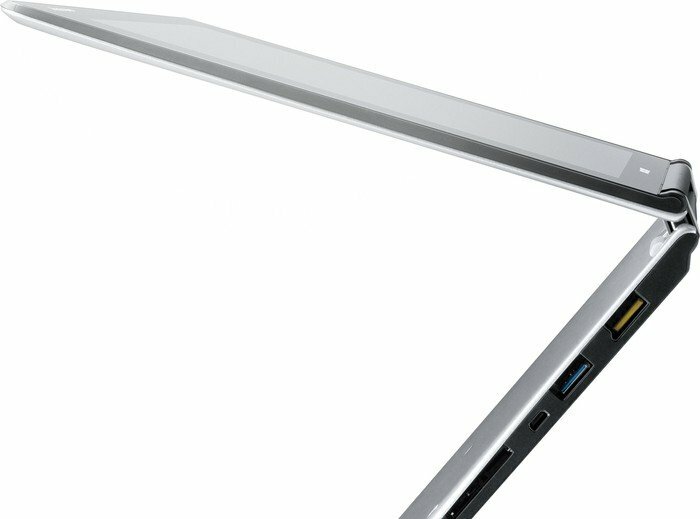 If you're looking for a laptop that is both a proper notebook and a proper ultrabook, the Yoga 3 11 absolutely fits the bill. There's no odd modernist designs, no cumbersome detachable parts, no bulkiness being shoehorned into ultrabook claims -- it is merely a very lightweight, thin, and flexible laptop with a simple design, and that makes it an excellent product. 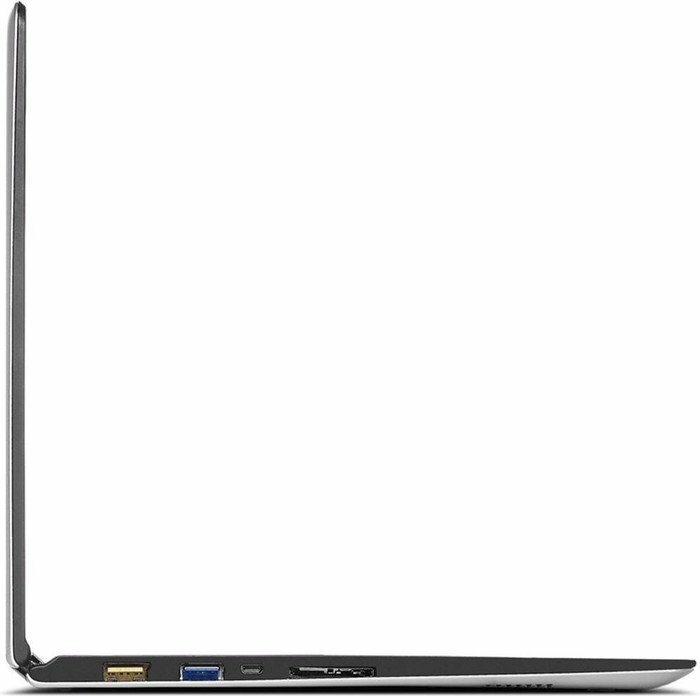 5Y10c: Broadwell-based ULV dual-core processor for tablets and 2-in-1 notebooks. Offers an integrated HD Graphics 5300 GPU and is manufactured in 14 nm.» Further information can be found in our Comparison of Mobile Processsors.